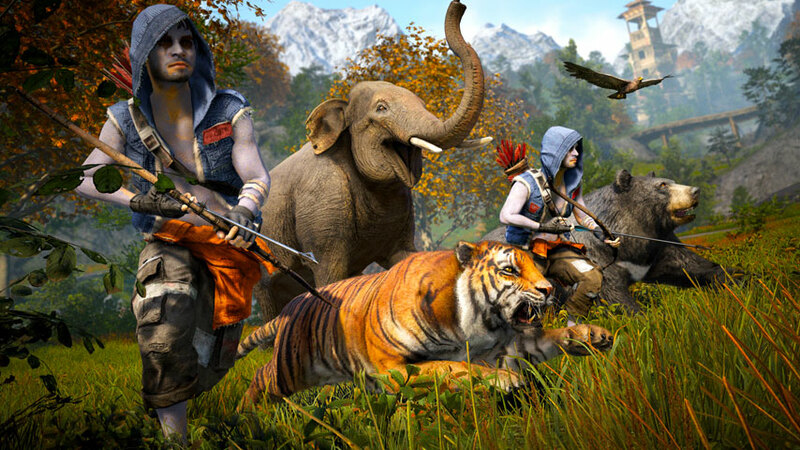 Far Cry 4 was deliberately designed so every player would see their own special weird stuff. Far Cry 4 was developed as an “anecdote machine”, according to animation director Scott Mitchell, speaking in the video below. The open world and systemic gameplay will always result in unique gameplay moments, but Ubisoft quite deliberately built in especially odd possibilities. With any luck, every player will see their own examples. Far Cry 4 is available now on PC, PS4, PlayStation 3, Xbox 360 and Xbox One.